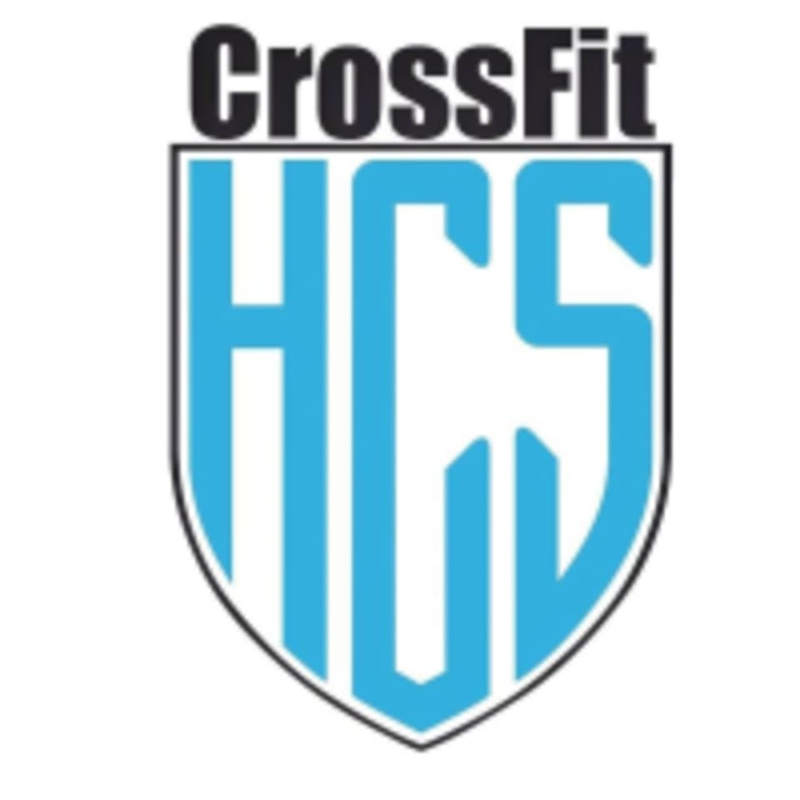 Start taking classes at CrossFit HCS and other studios! At CrossFit HCS, they focus on bettering the community first through their own health and then through outreach. They are built on diversity and inclusion with the purpose of teaching, learning and practicing healthy and fit lifestyles at all levels. Their purpose in providing community service initiatives makes them unique from other CrossFit gyms, as they focus on not only their own health and wellness but of those with less access than their own. Please wear comfortable active wear and well supported athletic shoes. Bring a water bottle! This facility is located at 160 Vester Avenue (right across from M-Brew). Parking in the front and back of building and front/back of the Collision Shop (next door) M-F after 5pm and anytime Saturday. This class was super tough but so amazing. The coaches were so supportive and attentive. Definitely a great experience! Everyone was super friendly and welcoming. The coaches were attentive and helpful and the workout was excellent!